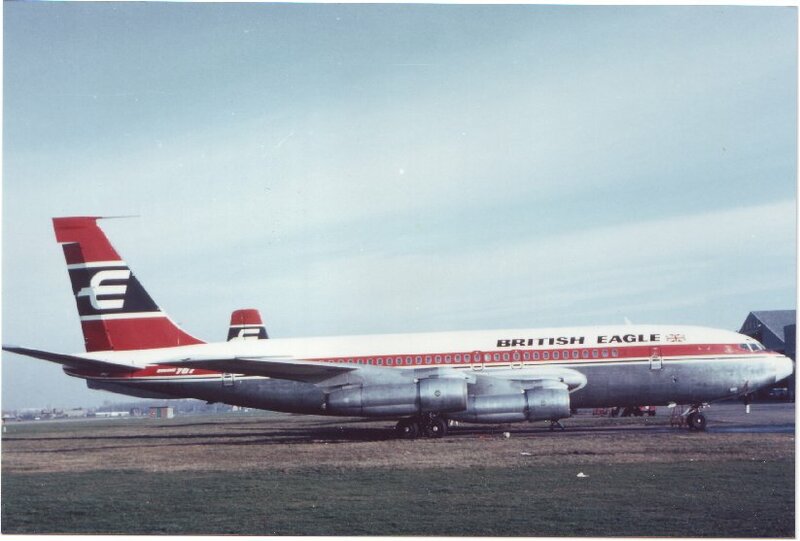 Sold to Laker Airways after closure on the 3rd February 1969. Whilst owned by Laker Airways it was leased to Nigerian Airways and International Caribbean Airways. Was sold to Charlotte Aircraft Corporation as N500JJon the 8th December 1978. Withdrawn from use and broken up at Le Bourget, Paris in July 1983.